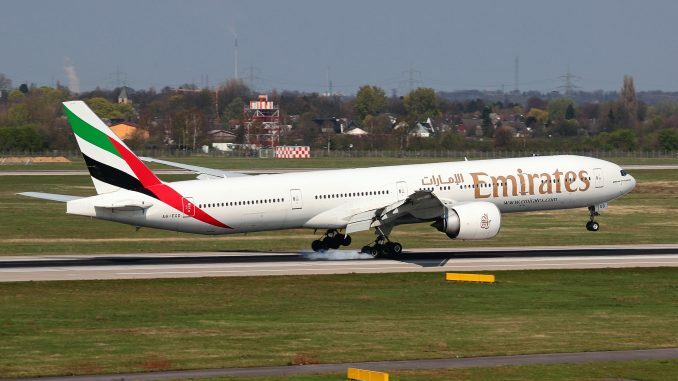 Emirates is in talks regarding a relaunch of its non-stop connection between Hamburg and New York, according to a report from the local newspaper Hamburger Abendblatt. This comes after Peter Tschentscher, first mayor of Hamburg, asked the airline to consider restarting the Dubai-Hamburg-New York service during a visit in Dubai. 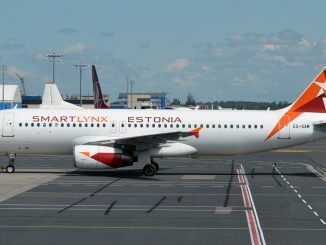 Emirates has confirmed that is was asked ‘in the first instance’. The Gulf carrier had already operated the route until 2008, using Airbus A340 aircraft. 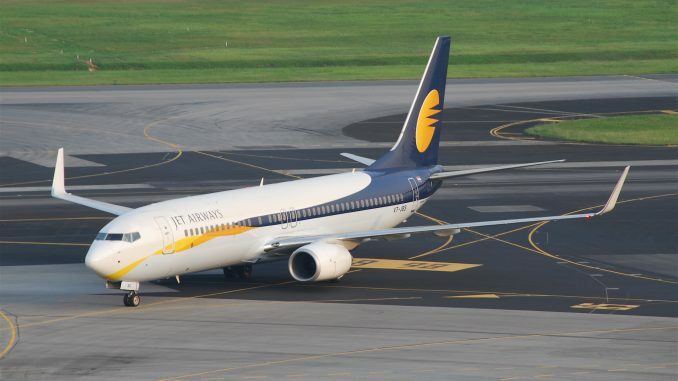 However, the service was not profitable for the airline and suspended after just two years of operations. However, recent developments could change the situation, as United Airlines discontinued Hamburg Airport’s only nonstop service to the United States in winter 2018. Therefore, Emirates could potentially fill a gap with a relaunched service to New York from Germany’s second largest city. 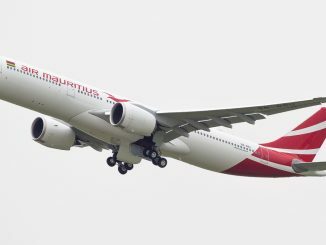 A relaunch of the flights would likely be operated by Boeing 777-300ER aircraft. To operate the route, Emirates requires so called “fifth freedom rights”, which describe the permission to operate a flight between two foreign countries, as long as the flight originates in the airline’s home country. These rights are hard to obtain and not uncontroversial, especially in the United States. In 2017, members of the government asked the Trump administration to block Emirates from operating a route between Athens, Greece and New York Newark Airport, which originates in Dubai. An agreement between the US and the UAE gave Emirates permission to continue operating the route, however, the Gulf carrier was asked to not start any new ‘fifth freedom’ flights to the United States. Hamburg and Emirates have a deep relationship. The airline already serves Hamburg Airport for 12 years and is a main sponsor of the local sport club ‘Hamburger SV’. 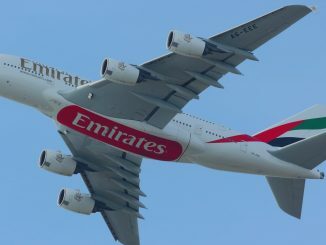 In October last year, Emirates introduced the Airbus A380 on its route between Dubai and Hamburg. The Arabian airline became the first operator with scheduled commercial A380 flights to the German airport. At the moment, Emirates operates two daily flights between Dubai and Hamburg, equally served by the Boeing 777-300ER and the Airbus A380.